You put your e-bike somewhere warm and dry for winter and now you want to dust it off for the first of your spring rides – here’s how to get it ready. Any bike kept in storage is likely to end up with deflated tyres if left long enough. 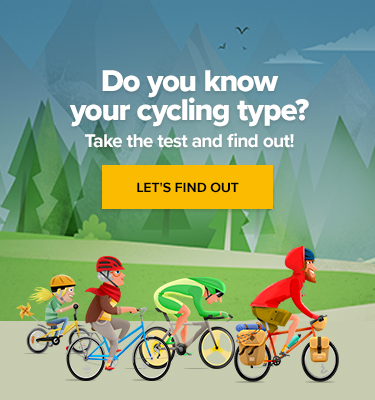 Getting your tyres up to pressure will make your ride more comfortable, protect against punctures, and improve your rolling resistance, which makes you go faster and uses less battery energy. 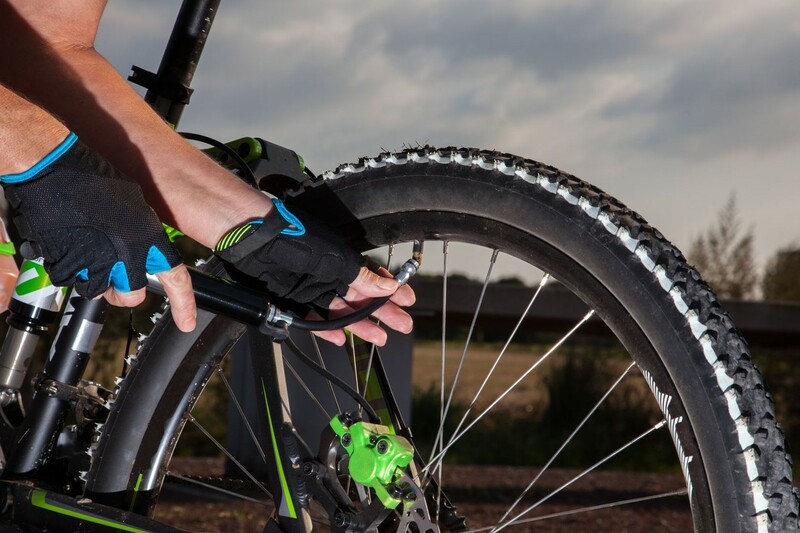 Pumping your tyres also makes it easier to move your bike while you work on it, so make it the first thing you do. Remove your battery from the frame and leave it charging away from the bike, even if you charged the bike before putting it in storage. E-Bike Beasts: What’s in Store? While your battery is charging, remove or cover the rest of the electronics from the frame to prepare it for stage 3. Try to remove any electronic casing whole as it’s difficult to put them back together without compromising water-resistance. If in doubt, read your owner’s manual! You wouldn’t power-hose a new born child, so don’t power-hose your e-bike. E-bikes are water-resistant rather than waterproof, and a power hose is a sure-fire way to get water everywhere in the bike – increasing the risk of electronic failure when out on a ride. You should have cleaned the worst off your bike before storing it, so just give the frame a wipe over with mildly soapy water, and wash off with fresh clear water using a sponge. Even if you cleaned your chain before the winter stash, make sure the drive chain is greased thoroughly. Make sure you wipe off excess grease to avoid excess dirt clinging to the chain and wearing it down. Make sure your brakes are responsive – grip and release the brake levers and visually make sure the callipers move to rim or disc accordingly. If there’s a delay, or the movement isn’t smooth, check the cables haven’t slipped.